The Big Bloom Spring Sales Event is ON! This is our second purchase from Raceway Kia. Our salesman was Glenn King for both purchases and he was so helpful. He went above and beyond looking for a vehicle for us. Daniel the finance manager is also wonderful, He makes you feel like family. This is our go to dealership for all future Vehicle purchases! 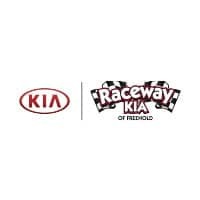 Thank you to all the staff of Raceway Kia!! These guys made me feel comfortable with everything I wanted in vehicle. Best deal around and worked with your limitations and guided me in the right path. I came in due to an issue with my previous car bought in Kia 3 years ago. Steve was amazing trying to find a solution to our problems. We ended up buying a new car, just because of the great service we received from him. This is the third car we bought from Kia, and the second car didn't meet our expectations due to some factory issues, however Steve was great and understanding and honestly he is the reason we decided to give Kia a new opportunity. Kuddos to Steve! I accompanied my wife to see what options did we have for a new car, since we had already purchased 2 Kias from them. The sales rep we got was Steve Cirillo, he went above and beyond his duties to give my wife a very good deal for a brand-new Sorrento. He is a very friendly, empathic and serviceable person, and we would recommend him to anybody, needless to say that we would definetely do business with him again! Doug was a pleasure to deal with. We were able to make a deal over the phone got the price we wanted and were in and out in less then 2 hours. I would highly recommend. The employees at this dealership are wonderful. I had my two children with me,the youngest being 3 and they were all helpful and understanding of the craziness that comes with that. My Steve was wonderful and very patient and helpful. Glad was straight forward with what he could do for me. The only issue I had was finance the process took way to long and the loan rate was not shopped out until I had to ask him to do it(witch resulted in a lower interest rate). All together we were there for 4 hours but two hours of that was waiting for financing. Doug and Nabil were very professional. They helped me get out of my Jetta and into a new Sorento. Thank you both for your help. Christopher Reardon is a great sales person. He was very knowledgable and helpful to our auto needs. Would recommend him to our family and friends. Are you on a mission to find the new Kia Rio in Freehold? If you are looking for a new Kia Sorento, look no further! You’ve landed in the right spot no matter which new Kia you want! 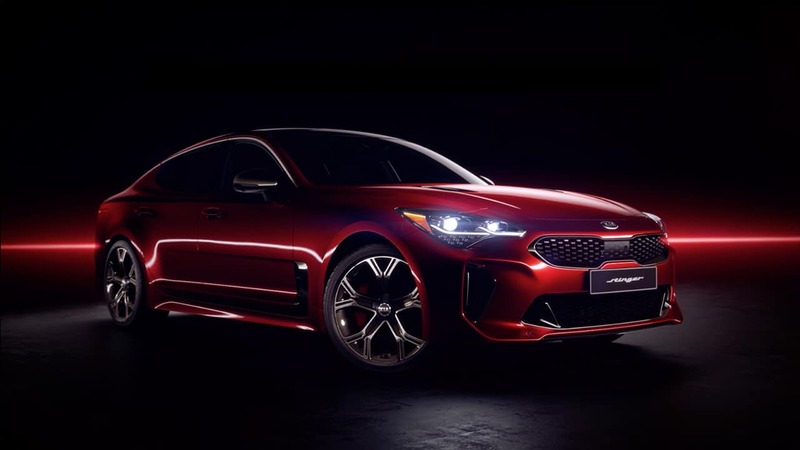 Raceway Kia of Freehold is one of the top volume Kia dealerships, and that means we have plenty of popular new Kia vehicles in our inventory. Our dedicated staff of sales professionals is committed to finding the new Kia that’s a match for your lifestyle and requirements. If you live in Freehold, NJ, or near Middletown or Brick, stop by Freehold Kia for a test drive with one of our incredible Kia vehicles today!